Motorcycle accidents are much more likely to be fatal or cause debilitating injuries than car crashes. This is because motorcycle riders have little to no protection, and will almost certainly be thrown from their bikes in the event of a collision. If you or a loved one has been involved in a motorcycle accident, the most important thing you can do is contact a personal injury attorney who has experience with these types of cases. 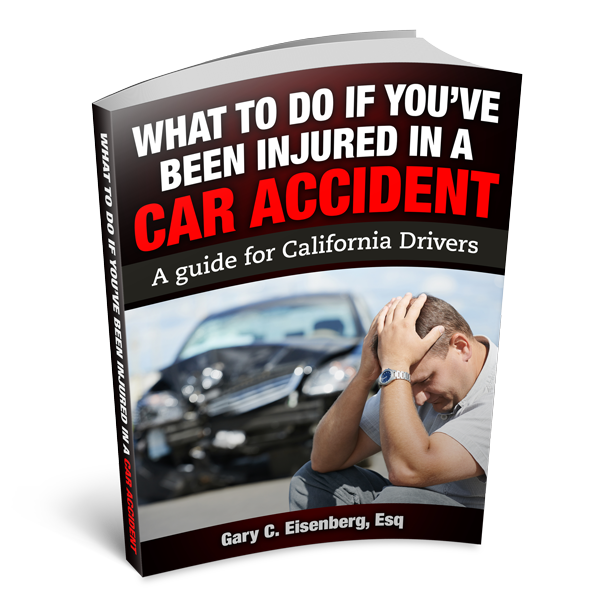 An attorney at The Law Offices of Gary C. Eisenberg can help you determine whether you have grounds for a case against the at-fault driver. Let your motorcycle accident lawyer handle the entire process, from the initial claim to compensation negotiations to court litigation, so you can focus on healing and recovery. According to the U.S. Department of Transportation, there are 27 times more deaths of motorcycle riders than car drivers. Although helmets have shown to be 37 percent effective in preventing motorcycle deaths and 37 percent effective in preventing motorcycle deaths, well over half of U.S. states do not require riders to wear them. Motorcycle injuries can result in crippling medical bills, excruciating pain and suffering, inability to work, loss of mobility and other impairments. To ensure that you receive the full compensation to which you are entitled, it's important to enlist the services of an experienced attorney as quickly as possible. A personal injury attorney can help to speed up the recovery process by making recommendations for medical treatment, navigating the complex insurance claims process, and negotiating for ample compensation to cover your pain, suffering and missed work. Don't let one unfortunate accident have a lasting impact on your physical, mental and financial health. Contact The Law Offices of Gary C. Eisenberg today to get back on the path to wellness, while helping to support your family members and anyone else who has been affected by the accident. When you work with us, you will receive personal attention, fast response times and the highest degree of legal expertise. Consultations are always free, and we will not bill you for any fees unless we successfully collect compensation for your losses.